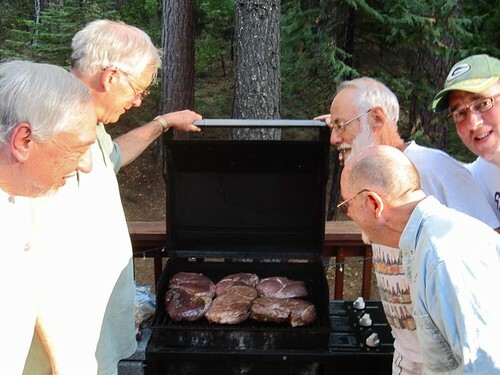 MEN’S MOOSE BARBECUE – SATURDAY, JANUARY 27TH – after the 4:30 pm Mass in the hall. This invitation is for all the men of the Parish. Ladies will have a separate event. Please sign up on the sheet in the entrance of the church.